As the partial U.S. government shutdown continues, it is worth reflecting that none of the documents in this posting would have become available without the efforts of Federal workers – especially archivists and declassification officials at the National Archives, the State Department, and other agencies – who have been forced to stop working until further notice. Washington, D.C., January 10, 2019 – From the late 1960s until the late 1980s, U.S. government officials worried that Taiwanese leaders might make a “fundamental decision” to develop nuclear weapons. Documents published today for the first time by the National Security Archive illustrate Washington’s efforts to keep tabs on military and scientific research and to intervene when they believed that Taiwan’s nuclear R&D had gone too far. Today’s posting builds on and adds documentary detail to an important recent publication by the Institute for Science and International Security (ISIS), David Albright and Andrea Stricker’s Taiwan’s Former Nuclear Weapons Program: Nuclear Weapons on Demand. Their book provides the most comprehensive account to date of the nuclear program, in part by drawing on documents from the National Security Archive. A key moment in the Albright-Stricker history is the January 1988 exfiltration by the CIA of a senior official Chang Hsien-yi who was embedded in Taiwan’s nuclear establishment and wanted to stop activities that he believed could endanger his country. Albright and Stricker provide the first detailed account in English of Chang’s whistle-blowing. While Chang’s relationship with the CIA remains deeply classified in government files, today’s posting includes declassified documents on the consequences of his actions. The proposal to station a few U.S. nuclear scientists in Taiwan never came to pass, but for years before and after 1978 U.S. government officials were watching for signs of a clandestine program to develop a nuclear weapons capability. U.S. diplomats and intelligence officers became aware of Taiwan’s nuclear interests not long after China first tested a nuclear device at Lop Nur in October 1964. Seeking a deterrent against a Chinese attack, the Taiwanese military, with the support of President Chiang Kai-shek, played a leading role in the nuclear program. Military interest in a nuclear deterrent continued when Washington began to normalize relations with Beijing in 1971 and then broke formal diplomatic relations with Taipei altogether in 1978. U.S. government officials believed that even a few nuclear weapons would worsen Taiwan’s security situation and complicate U.S. efforts to normalize relations with Beijing while maintaining economic and security ties with Taipei. The latter’s dependence on Washington for security support gave the U.S. an influential role in Taiwan’s nuclear decisions whenever CIA and State Department officials became aware of problematic activities. 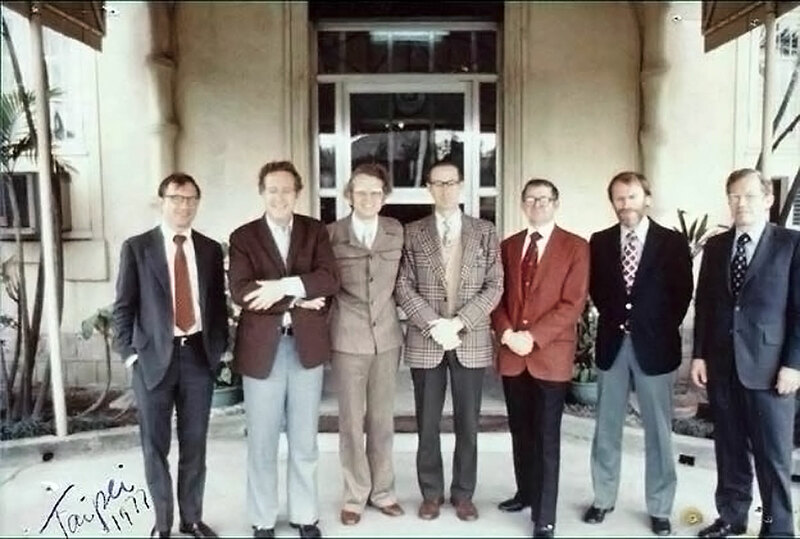 The military-controlled Chung Shan Institute of Science and Technology (CSIST) directed nuclear weapons research since its founding in 1966. 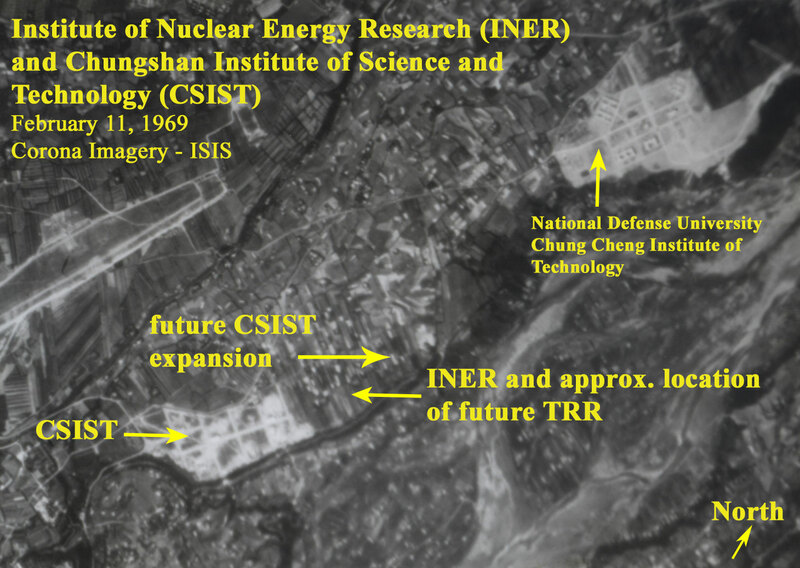 CSIST played a controlling role in the Institute for Nuclear Energy Research (INER), which conducted weapons research and development. According to one of the declassified records published today, a Taiwanese official explained that INER was a “daughter” of the Atomic Energy Council that had been “married” to the Chung Shan Institute. That relationship enabled CSIST secret payments of salary supplements to INER staffers without any civilian oversight. Inspiring today’s posting is a recent publication by the Institute for Science and International Security (ISIS), David Albright and Andrea Stricker’s Taiwan’s Former Nuclear Weapons Program: Nuclear Weapons on Demand, which provides the most comprehensive account to date of the nuclear program, in part by drawing on documents from the National Security Archive. A key moment in this history was in January 1988, when the Central Intelligence Agency exfiltrated a senior Taiwanese official, Chang Sen-i, deputy director of the Institute for Nuclear Energy Research (INER). Chang had warned the CIA that Taiwan had a major clandestine nuclear program in the works but the Agency did not believe he would be safe when the U.S. started demanding that the ROC stop work at suspect sites that only a few people, such as Chang, could identify. Albright and Stricker provide the first detailed account in English of Chang’s whistle-blowing. U.S. government documents about Chang Sen-i’s work as a CIA source remain classified; so do documents about the secret installations and activities that Taiwan closed in early 1988 in response to U.S. pressure. Nevertheless, some records about the consequences of Chang’s revelations have been declassified and are published today. They include documents about the shipment of heavy water from the Taiwan Research Reactor (TRR) and the withdrawal of Taiwan’s military from nuclear research and the separation of INER from the Chung Shan Institute. A White House report from the summer of 1978 that a secret source had told the U.S. government that Taiwan had concealed heavy water production equipment. At the same time a U.S. team of nuclear experts was in Taiwan and while the “team had been occupied with ‘useless’ briefings and tours of various facilities in northern Taiwan … the equipment they were looking for” was hidden in southern Taiwan. The secrecy of CIA operational files makes it unlikely that documents about the Chang Sen-I affair will be declassified any time soon. Nevertheless, the Archive’s nuclear project has pending declassification requests for documents concerning the Taiwan nuclear story during the 1970s and 1980s. Moreover, if successful, the resolution of pending appeals at the Interagency Security Classification Appeals Panel may shed more light on this secret history. 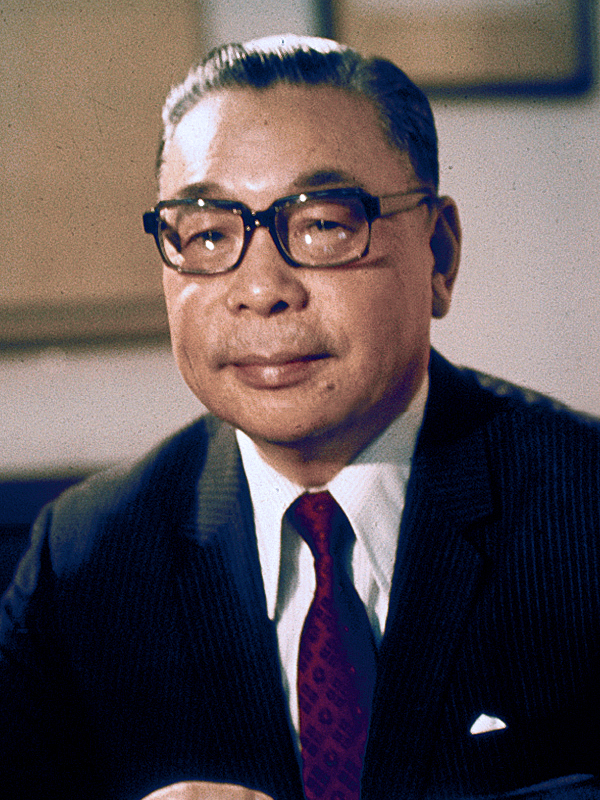 President of Republic of China Chiang Ching-kuo presided over the secret nuclear weapons effort from 1976 to his death in early 1988 (photo from Wikipedia). 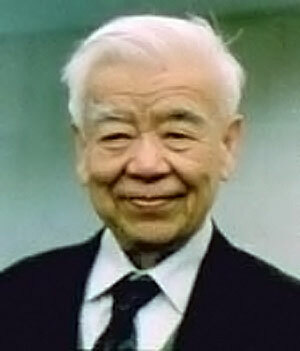 Nuclear physicist Wu Ta-you, science adviser to Chiang Kai-Shek, who played a key role in slowing down the Taiwanese nuclear effort by preventing the acquisition of a nuclear reactor from West Germany (photo from Wikipedia).